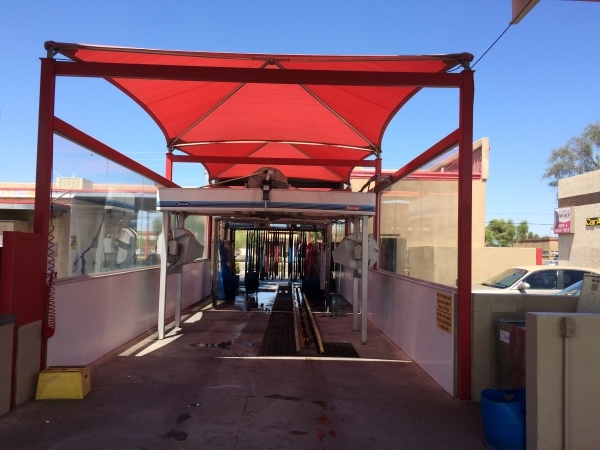 Car Wash Brokers, Inc. - Express car wash conversion site $1M !!! 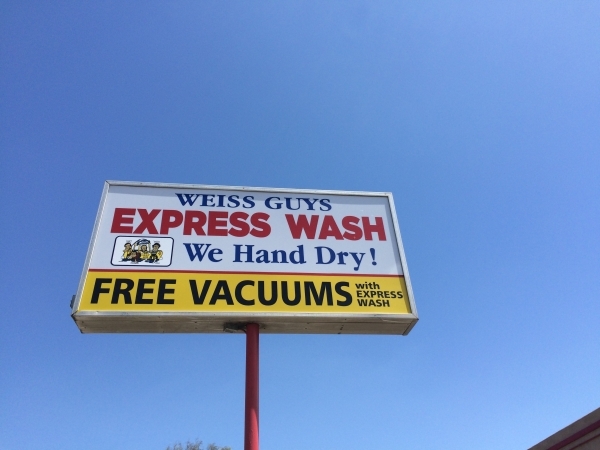 Express car wash conversion site $1M !!! Express car wash conversion- Existing automatic + 4 Self service + 5 vac's on 23K sf of land...Perfect for a MINI EXPRESS wash !! 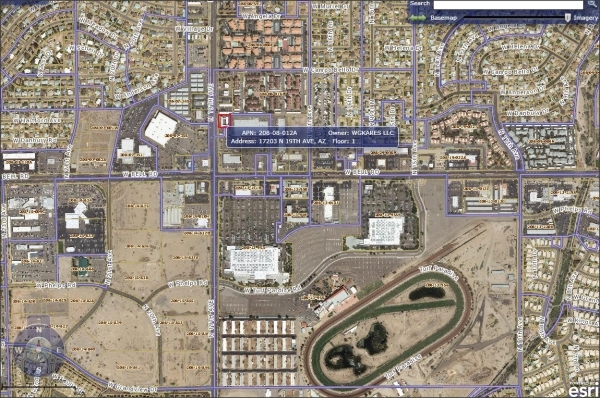 !Includes Auto repair for further expansion.